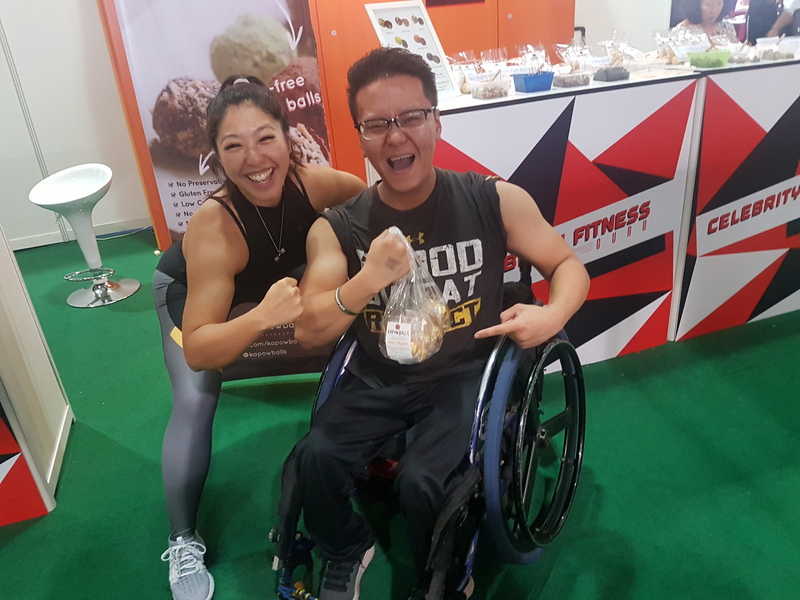 AFO RADIO - Ep 35 : Daniel Lee Pushing To Inspire People! Ep 35 : Daniel Lee Pushing To Inspire People! Nothing warms my heart more than sharing inspiring stories. I want to share Daniel Lee's aka @pushtoinspire. I met him years ago, cant recall exactly when, but definitely at a running event. I remember going wow doing a marathon on a wheelchair, that must need such arm strength. I'm so encouraged by his hunger and drive to be an athlete despite circumstances. He's currently on a journey to be a Paralympic for Tokyo 2020. Please follow his journey and may you #PushToInspire too.